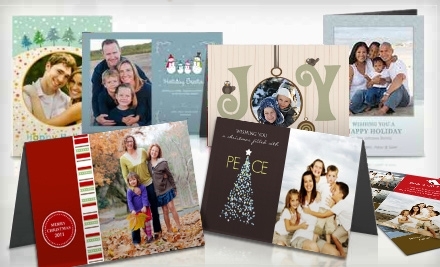 Get a discount on your Personalized Family Christmas Cards! Picaboo is offering $75 worth of cards for only $25 . That is a 67% discount through Groupon . This deal expires in less than 18 hours. Order Now!